This summer I had the amazing opportunity to present at the National SDE Conference on Differentiated Instruction. My presentation was on Teaching Diversity through Children's Books. I discussed the importance of knowing who you are as a teacher, knowing the standards you must teach, and most importantly, knowing your students. One element of my presentation that I want to share with you, is the need to have books in your classroom library that reflect the real world. 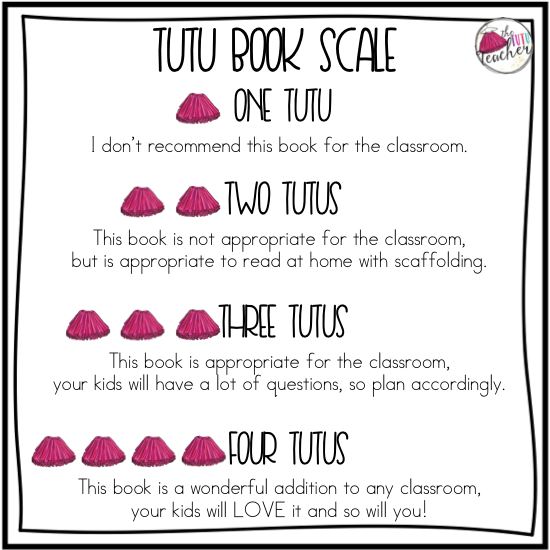 Once you establish a variation of books that reflect the students in your classroom, the community you work in, and the real world, teachers must make an effort to apply those books to the curriculum and learning of their classrooms. It's vital that these books read, re-read, and read again. Children need to engage in all kinds of literature and it is our job to put those books in their hands. Today, I want to share with you the first of many posts about diversity. Each week, I will share with you one genre of books that focuses on diversity. This week's focus; being an advocate. 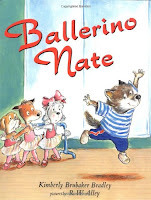 Ballerino Nate tells the story of Nate, a boy who wants to dance, but is constantly told, "boys don't dance". He is constantly confronted with the notion that boys don't and shouldn't dance. 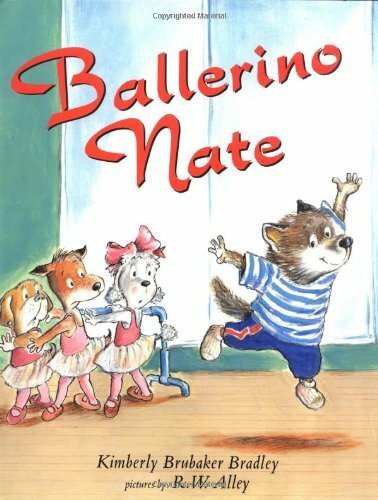 Nate learns an important lesson about following his dreams, even when people don't believe in you. 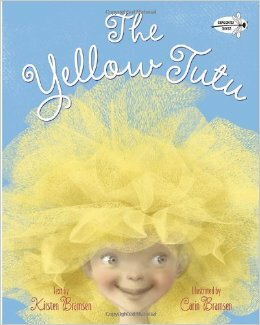 The Yellow Tutu has a special place in my heart. It was given to me by a co-worker, and I just LOVE the story. Margo receives a beautiful new yellow tutu for her birthday. She is so excited to wear it to school. However, her classmates don't think the tutu is so special. It's not until Pearl speaks up about her own tutu, that Margo begins to feel better about her outfit. Say Something is all about advocacy. A girl sees something mean happen, but doesn't say anything. As the story goes on, she learns an important lesson about speaking up for others. Full disclosure: While I really like the message of this story, I feel like it doesn't completely hit the mark for me. I felt like I needed a little bit more from the character at the end. 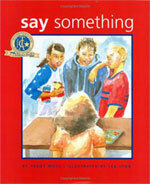 I recommend it for the classroom because I think the message is very important. 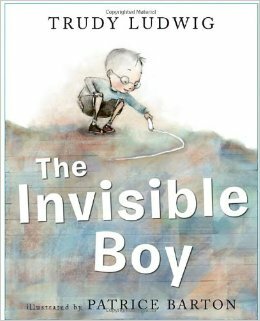 The Invisible Boy perfectly illustrates how students how it must feel to be a student who is excluded. Brian spends a majority of his time being unnoticed. He isn't included in games and activities and often spends lunchtime eating alone. Things start to change for Brian when a new kid comes to school. The Juice Box Bully is a story that reinforces the importance of establishing a no tolerance classroom community. When a new student starts to behave in a way not aligned with the classroom's "Promise", students speak up. Honestly, any of these books would be a wonderful addition to your classroom. Be sure to pre-read these books before reading them to your students. While pre-reading, find important places in the story to dig deeper and allow students to ask questions. 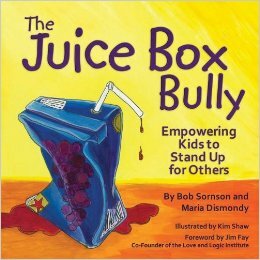 Do you have any suggestions of books that discuss being an advocate? Leave a comment letting us know your ideas! Hi Vera. I love these book suggestions and your rating system. I bet you did an amazing presentation, too! Thank you for sharing these great ideas! Thanks for sharing! I already added them to my cart! Hello Vera, I always look forward to your reading recommendations. Thanks so much for sharing! Love these !! Invisible Boy and Juicebox Bully are both in my library, but I've definitely added some to my Amazon cart now! !